ACCESSORIES BARBECUE There are 132 products. 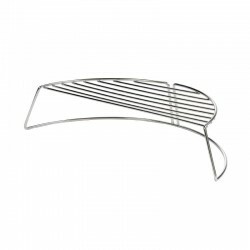 A grill tong is the most important companion to prepare delicious sausages and many other ingredients on the grill. 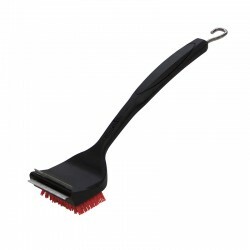 Due to the optimal length and the firm grip, the cutlery is well-held and captivates with its versatility. 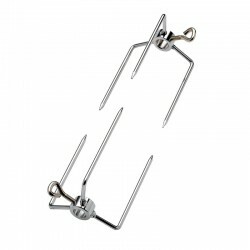 High quality accessory and excellent functionality, it is ideal to protect your barbecue with precision. It has a practical sized design, which is completely adjusted to the dimensions of the Wrangler barbecues, in order to cover it completely. 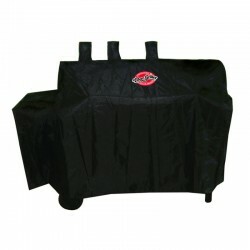 High quality accessory and excellent functionality, it is ideal to protect your barbecue with precision. 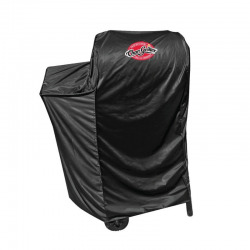 It has a practical sized design, which is completely adjusted to the dimensions of the DUO HYBRID barbecue, in order to cover it completely. 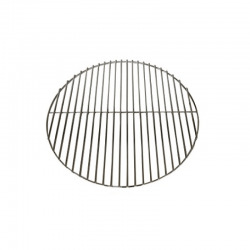 The grid is made out of stainless steel and fits the Dancook 1300 and 1600 with a diameter of 40cm. 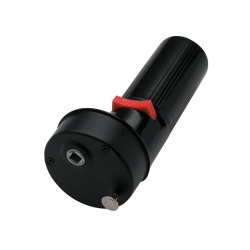 It can easily be cleaned in the cleaning tray (DC120124)with is also made out of stainless steel. 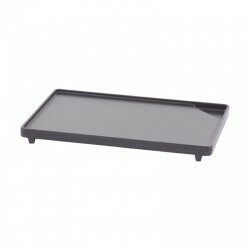 High quality accessory and excellent functionality, it is ideal to protect your barbecue with precision. 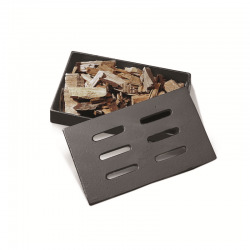 It has a practical sized design, which is completely adjusted to the dimensions of the Grillin´Pro barbecue, in order to cover it completely. 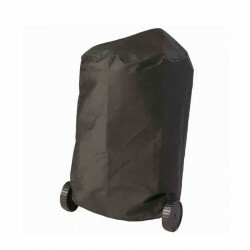 High quality accessory and excellent functionality, it is ideal to protect your barbecue with precision. 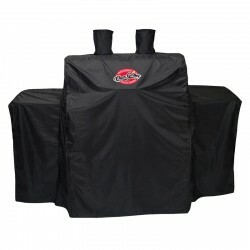 It has a practical sized design, which is completely adjusted to the dimensions of the Patio Pro barbecue, in order to cover it completely. 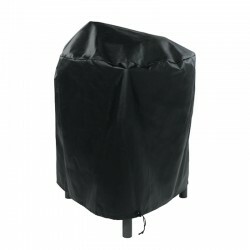 High quality accessory and excellent functionality, it is ideal to protect your barbecue with precision. 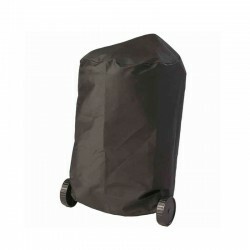 It has a practical sized design, which is completely adjusted to the dimensions of the 1000 and 1600 Dancook barbecues. Are you looking to add some flavour to your BBQ? With the smoking powder your wish will come true. The chosen wood is full of essences that produce a smoke full of content. 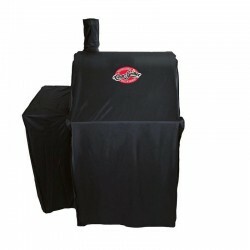 The meat and fish will absorb these fragrances to become restaurant dish without the need to use a professional smoker. The extra long design and the robust material protest both your hand and forearm from the heat and the sparks your grill might transport. 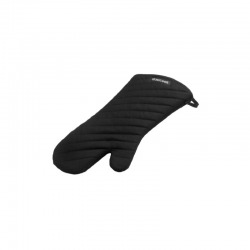 Superb mitten to avoid burns and similar problems when cooking on your barbecue. Are the vegetables done but the meat needs to be grilled a little longer? 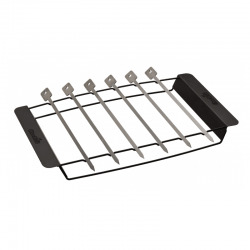 The warming rack keeps your food warm until it can be served.